The R300 Silence Vinyl flooring has a very high slip resistance and is specifically designed as a durable surface protection. 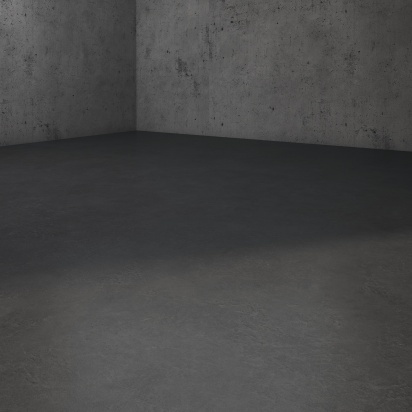 The silence 300 Vinyl flooring has a minimal residual indentation and resilience. This product is made to last for years.